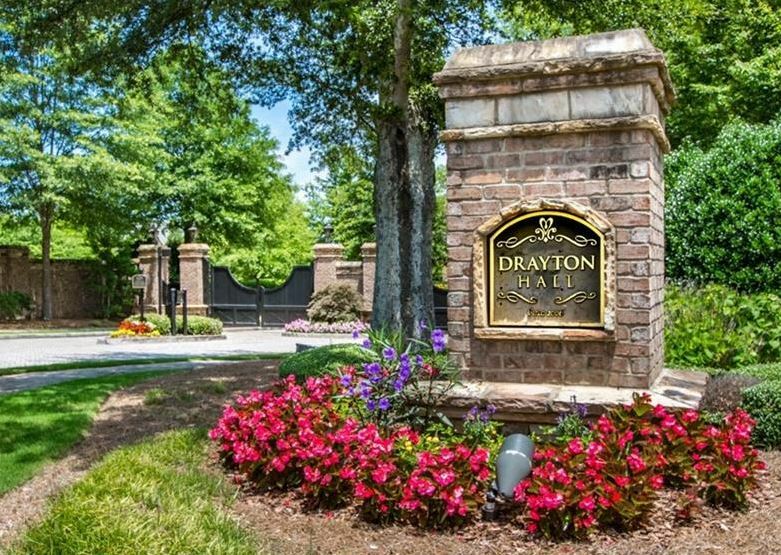 The 46+/- estate neighborhood of Drayton Hall is located in the City of Buford, Gwinnett County GA, 30519. The average list price for a home, at time of post as listed in the Georgia MLS, is between $522,000 to 1.7 Million. Most Homes in Drayton Hall built between 2005 to 2008+. At time of post, H.O.A (Home Owner Association) fees are $1,500.00 a year and the community amenities include a gated entrance and a community lake. 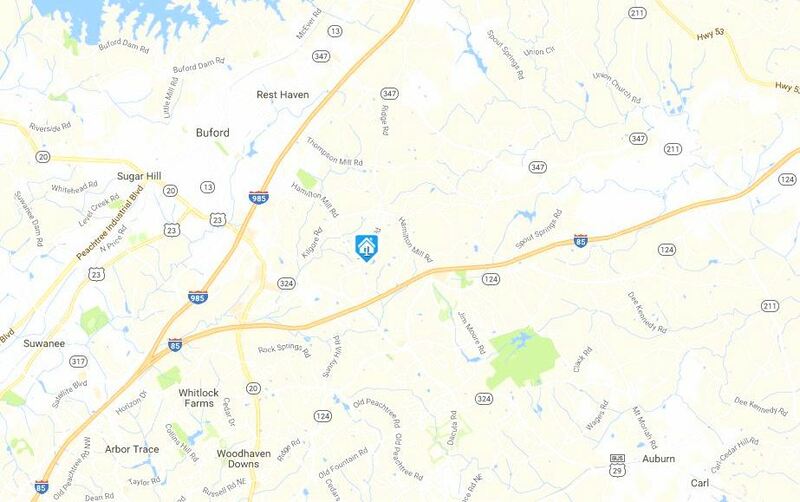 Location-Directions: Located off Camp Branch Road N.E. just North of 85 and South of Hamilton Mill Road across from Biltmore Plantation. I-85 N to Exit #115, toward Buford/ Mall of Georgia. Go 0.6 miles to Right at Mall of Georgia Blvd. Go 0.4 miles to Right at Gravel Springs Rd. Go 1.1 miles turn Left at Ivy Creek Rd. Go 0.9 miles turn Left at Camp Branch Rd. 1st Right at Drayton Hall neighborhood. Streets om this gated community include Annesley Mae Court, Carson Garret Ct., and Drayton Hall Drive. If you would like more information on real estate in the City of Buford, or any other North Atlanta GA City, simply contact us through our RE/MAX real estate website at www.NorthAtlantaHomeTeam.com.